Last Day to Help Us Support the Geena Davis Institute! 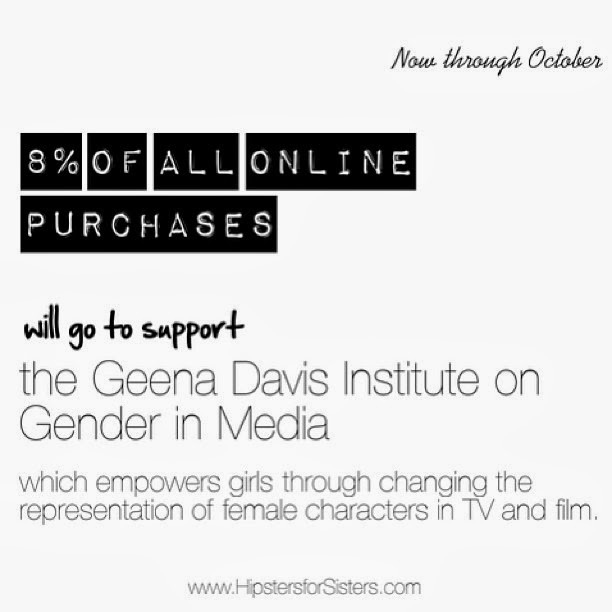 Today is the LAST day to help us support the Geena Davis Institute on Gender in Media. Until the end of October, 8% of the purchase price of each belt bag sold goes to support the institute in its endeavor of fostering a new generation of female leaders through altering the representation of women in the media.